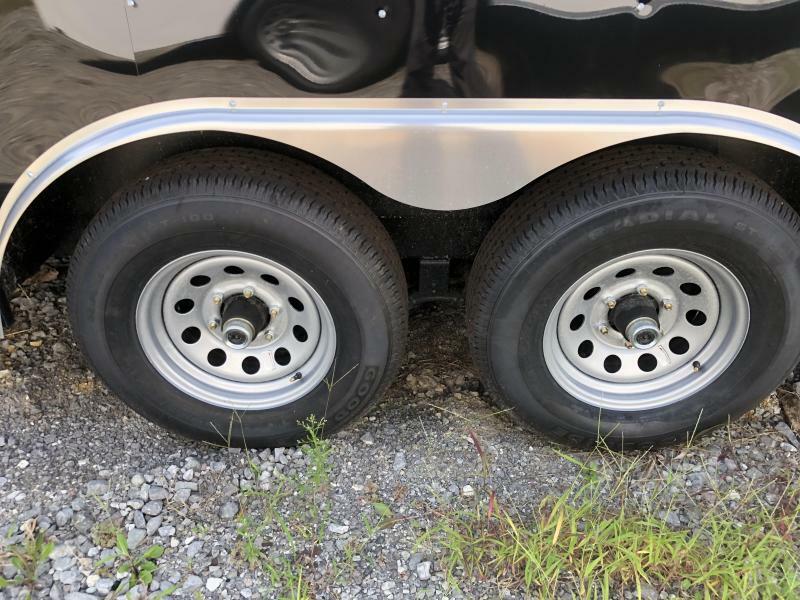  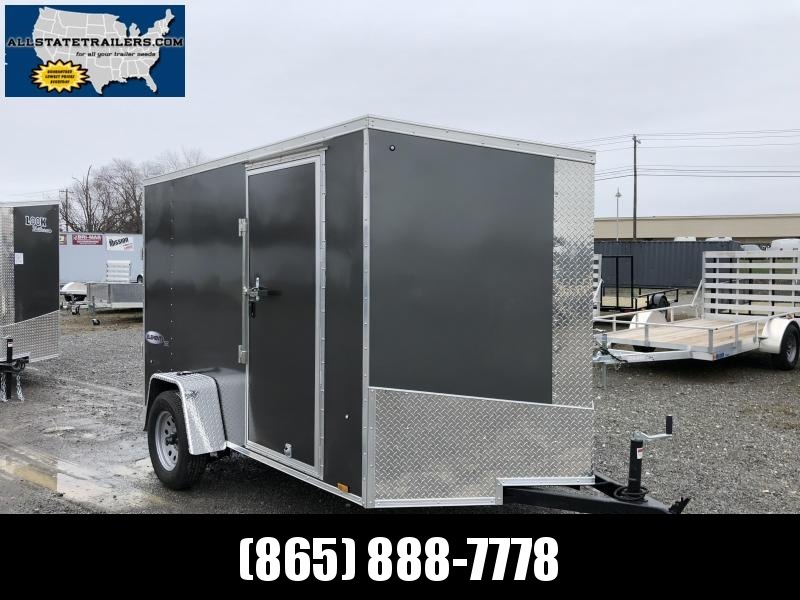 The Element Auto Hauler is the trailer of choice for car enthusiasts or racers who need an economical, value-packed trailer. 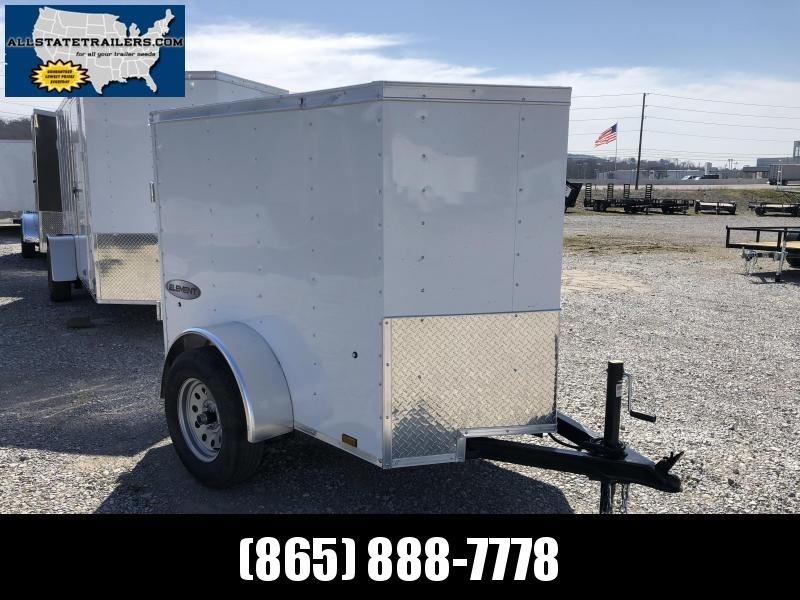 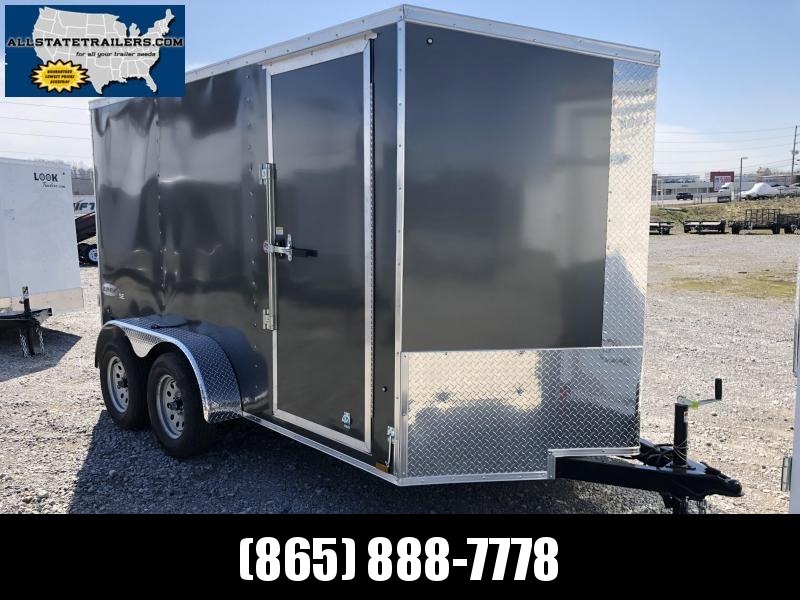 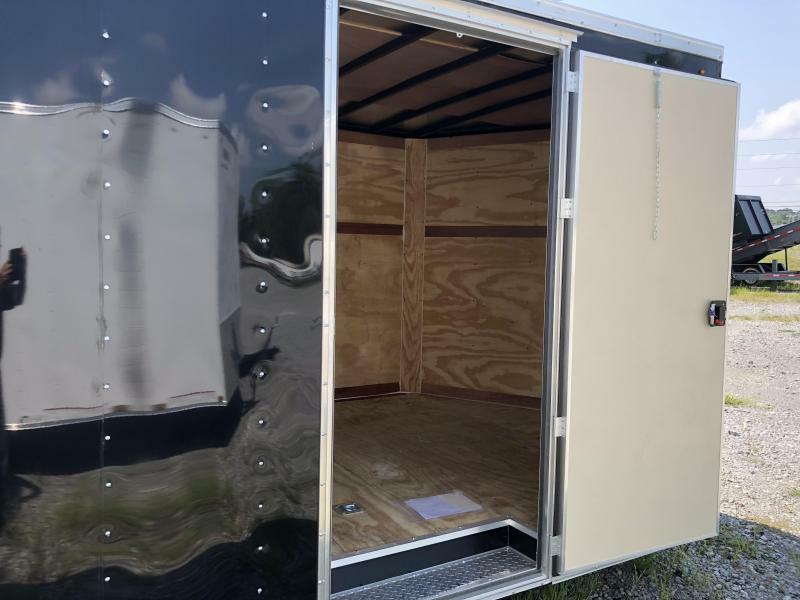 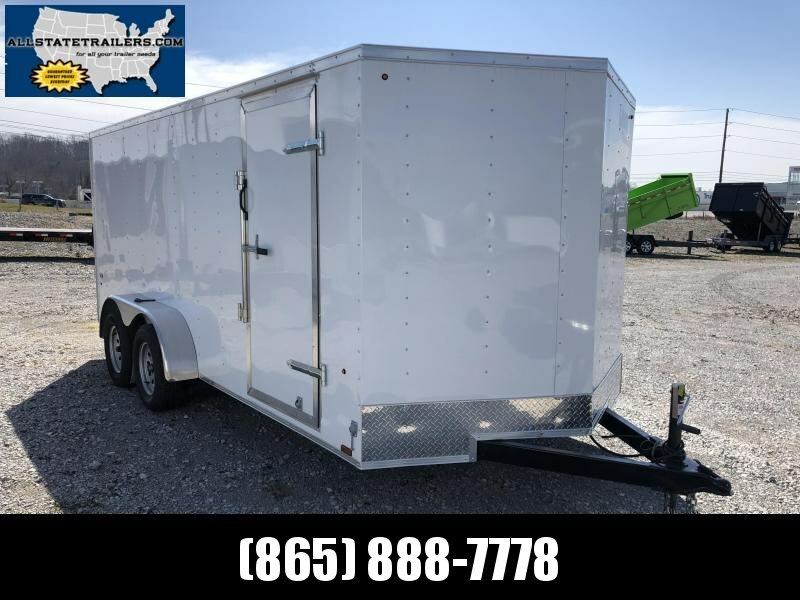 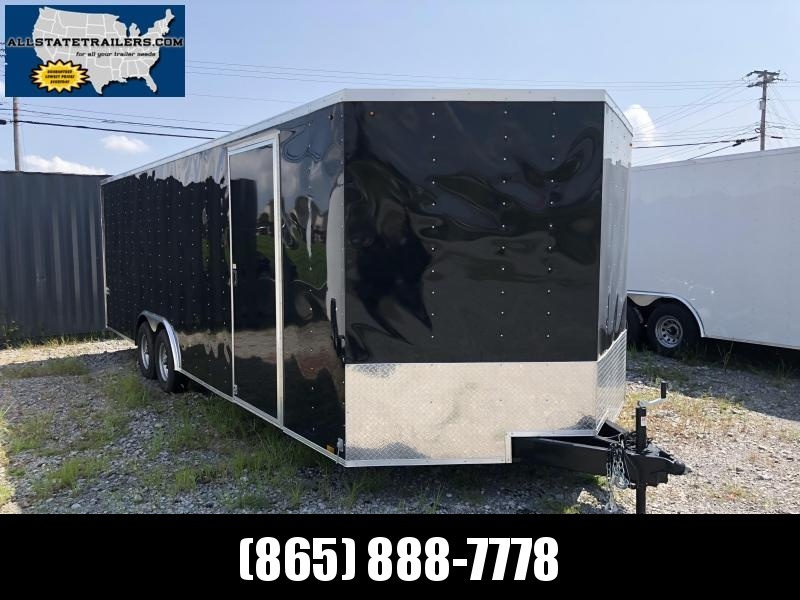 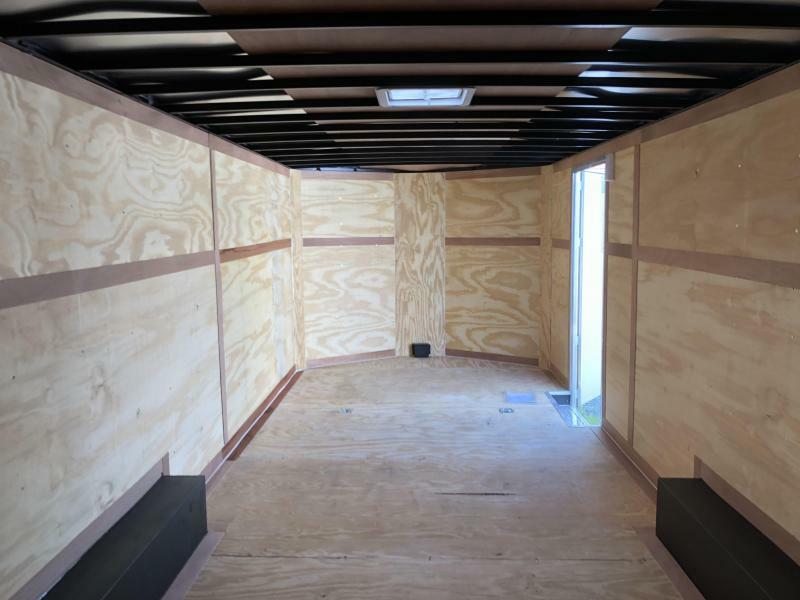 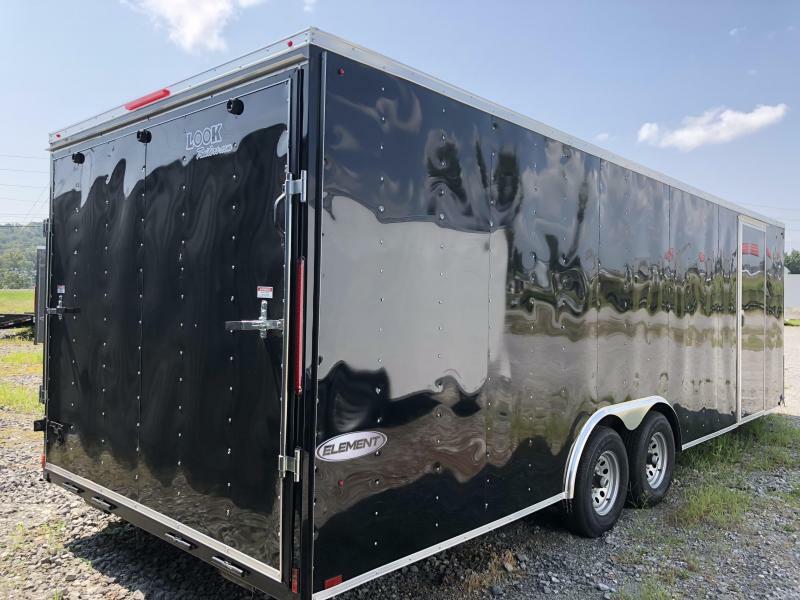 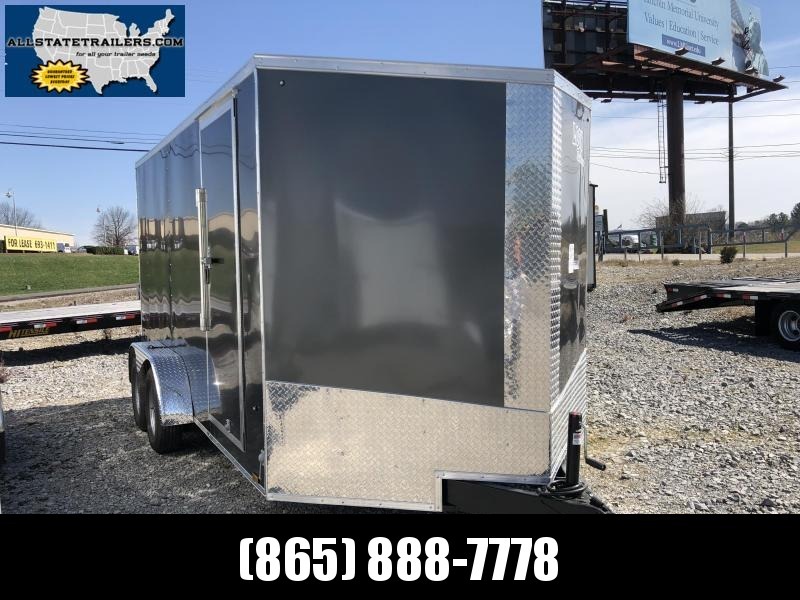 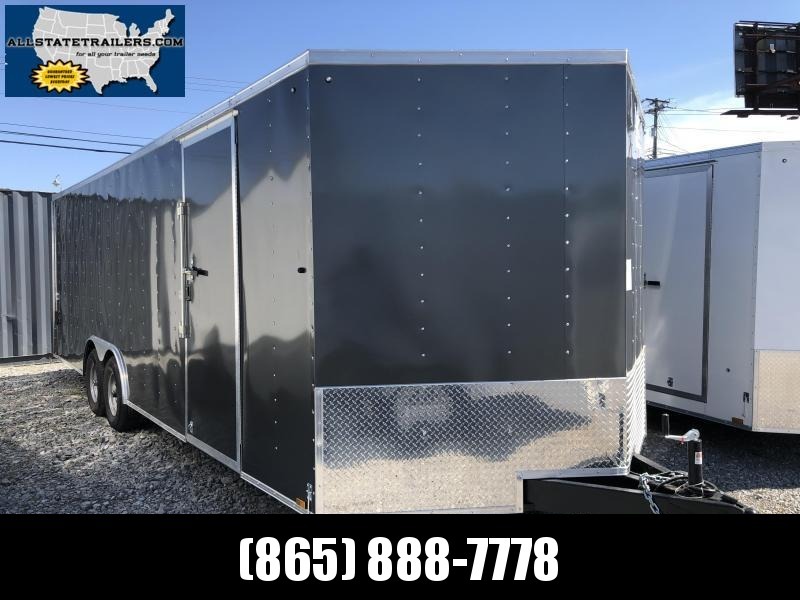 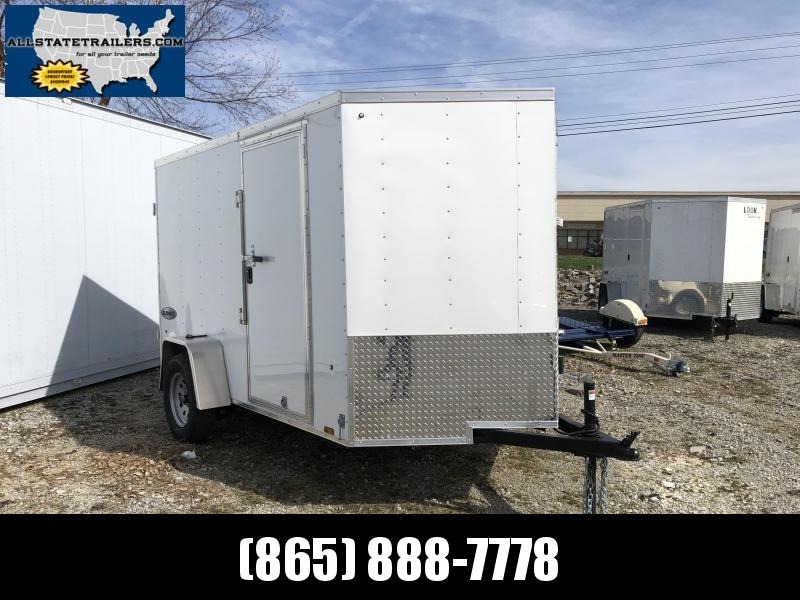 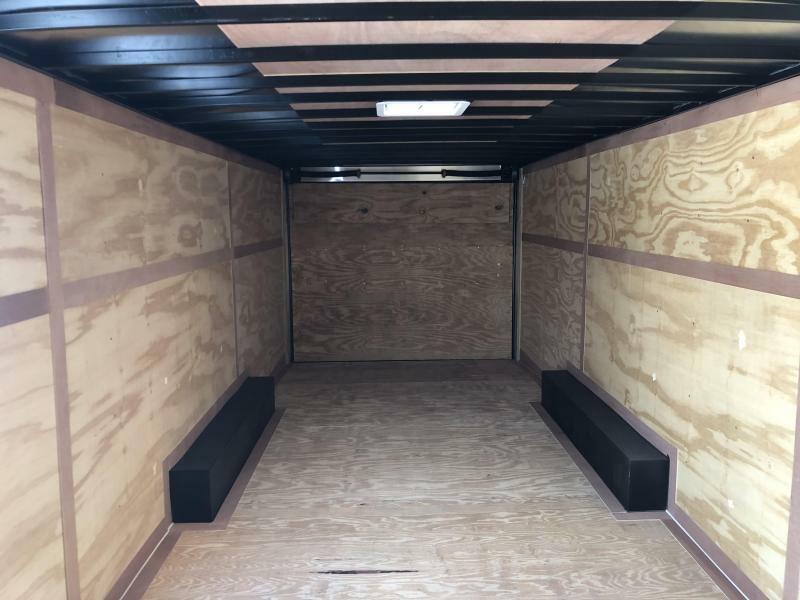 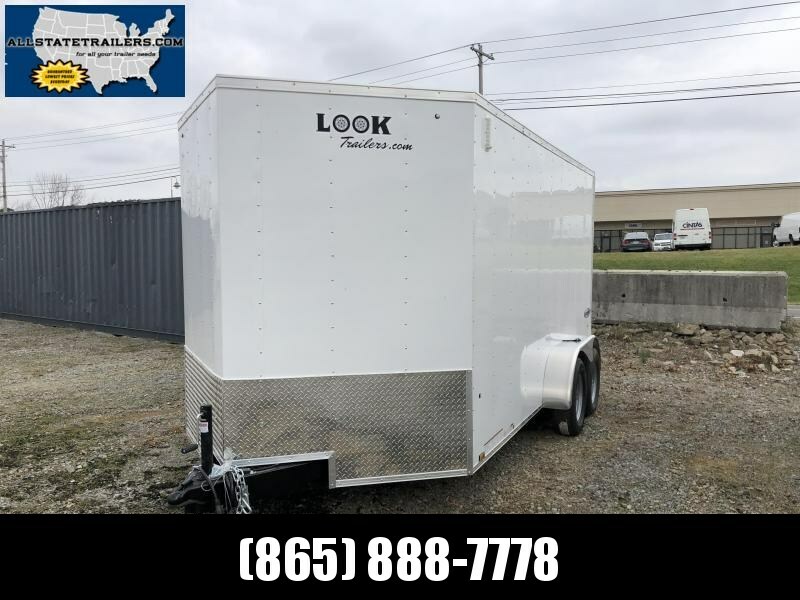 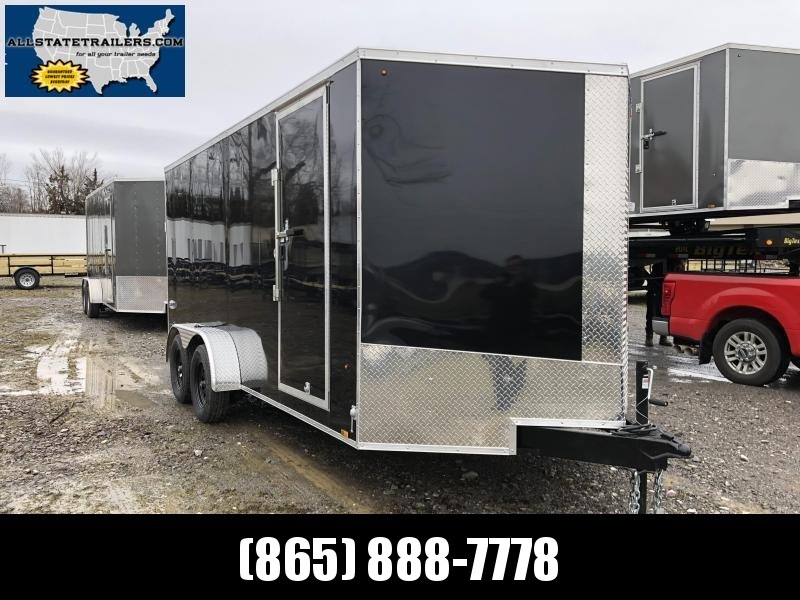 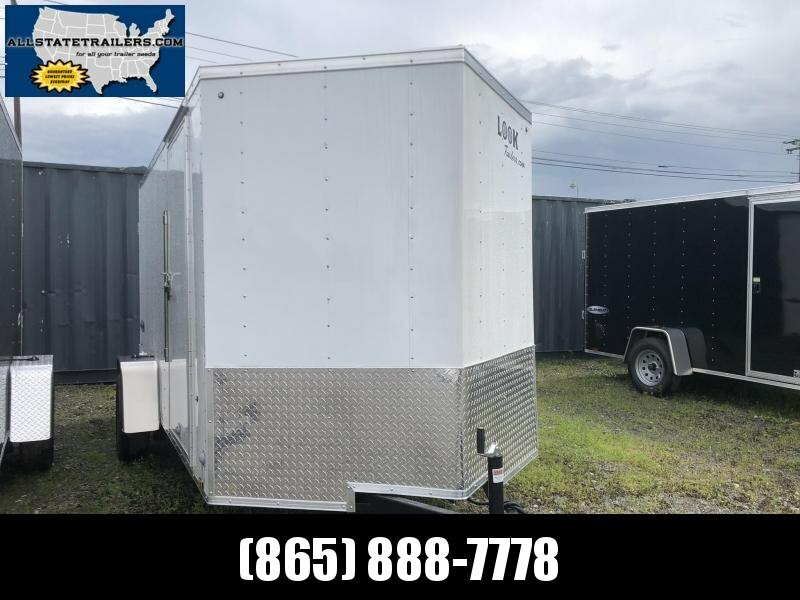 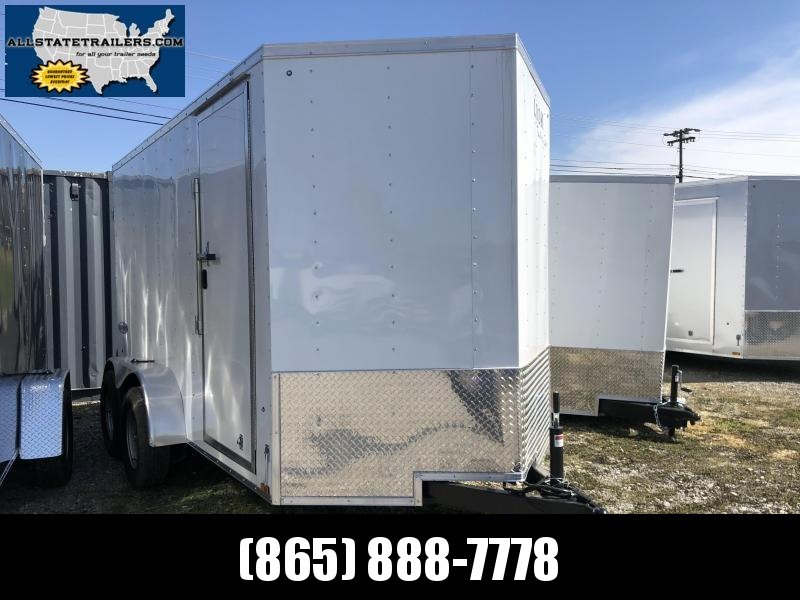 With standard features including tube main frame construction, Dexter axles, 3/4" floor, LED lighting, recessed bolted D-rings, and two dome lights, it is easy to see why Element is one of the most reliable and affordable car haulers on the market today. 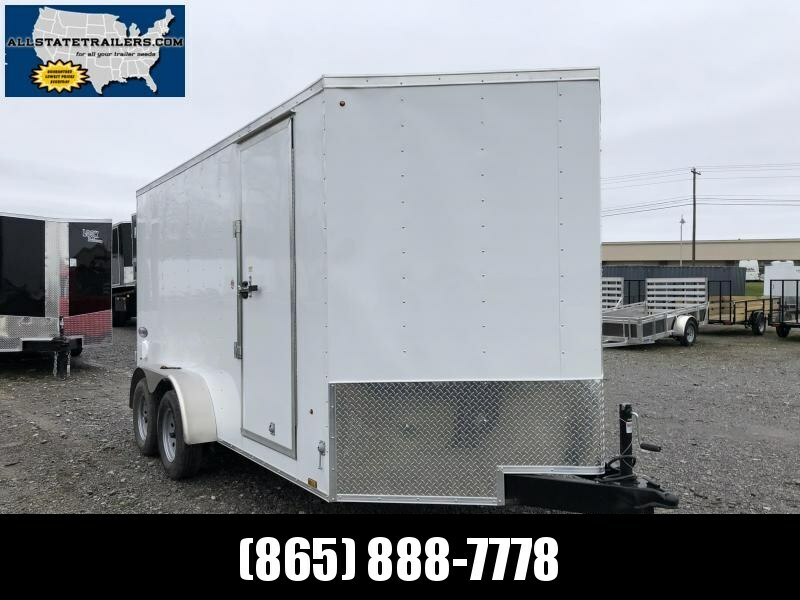 8.5' wide models are available in a variety of lengths and in both round-top and flat-top designs for ultimate versatility.